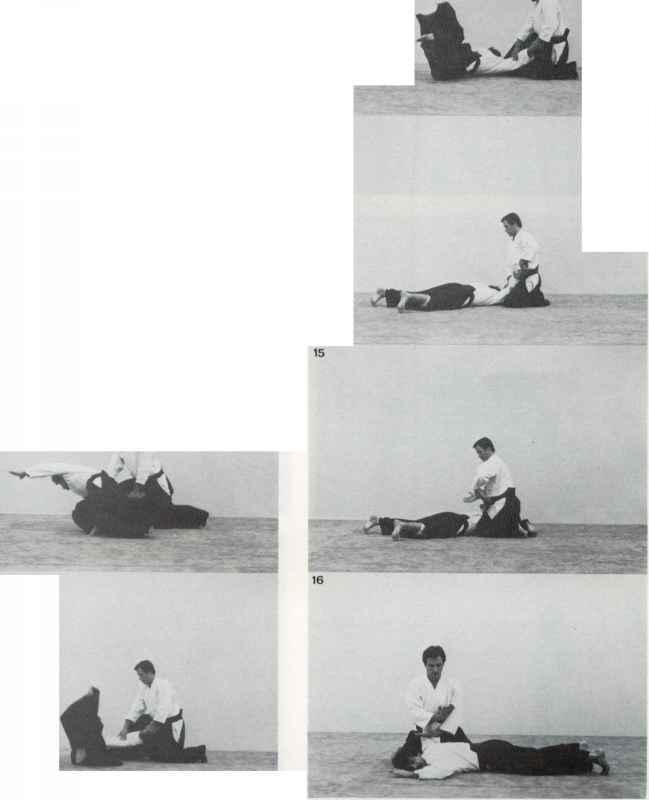 An excellent opportunity for applying this strangle is when you are sitting astride your opponent. As quickly as possible thrust both hands down into the opponent's collar as deep as possible with the thumbs on the inside of his collar. As soon as you have got this deep grip, throw yourself to the side, clamp your man tightly between your legs and pull his head into your body. As you pull him in the crossgrip of your arms you should press into the side of his neck and make him submit. One point to remember is that the opponent even though he is underneath is in exactly the same position to apply the same strangle back to on you. Therefore try to beat him to it. This ends the section on groundwork. I haven't included many techniques however the ones I have included are the essential ones. 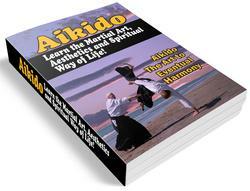 The beginner should practise all of them as often as possible until he can do them without dithering.